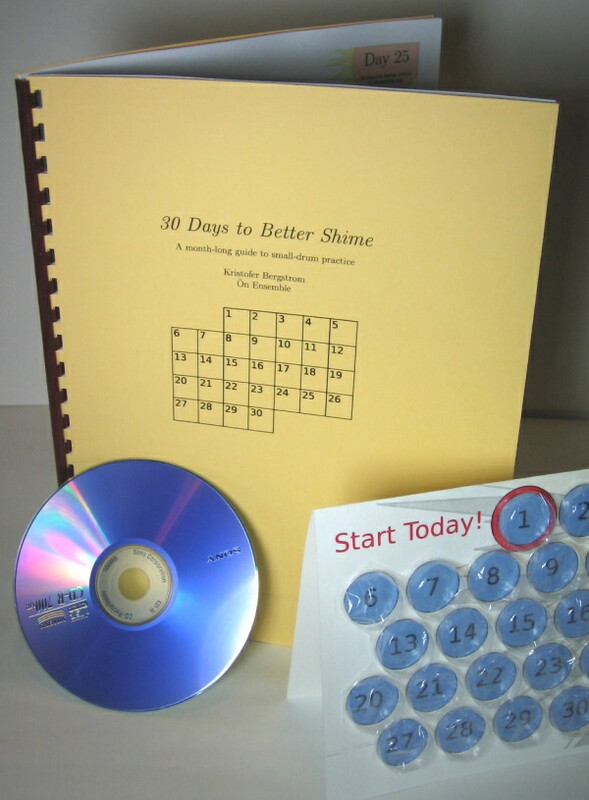 90 Days to Better Shime guides students through the extremely popular (but very challenging) 30 Days to Better Shime practice guide. Utilized by over 600 taiko players in 14 countries, the program is an ambitious series of sticking and timing challenges designed to make measurable improvements in small drum technique, tone, and control. This 90 Days to Better Shime course dedicates three months to the program, starting with basic strike and technical instruction and providing in-depth instructor feedback along the way. Quick and effective at-home practice assignments are provided weekly.